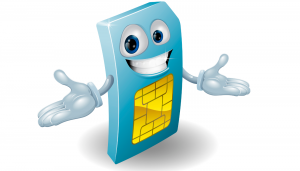 How to Qualify for a Mobile Contract Despite Having Bad Credit? You’ve heard it again and again. Another rejection. But there’s this phone that you’ve been eyeing for so long, and you really want to land a nice mobile contract deal. However, your credit score’s not doing you any favour. Here are some tried and tested tips in order to ace your mobile contract application. This could be a bit of a letdown, but it’s actually a very good place to start if you’re having credit score problems but still want a contract phone. It’s hard enough for individuals with fair credit ratings to grab the latest iPhone 7 or the Samsung Galaxy S7 under contract. If your credit rating is poor, your odds are even worse. Don’t waste yet another application by simply hoping for the best. Remember that the more applications you have that get denied, the worse it will be for your credit rating. Take your chances instead by applying for a cheap handset that you will most likely get accepted for. Once the contract is yours, be responsible and make your payments on time. 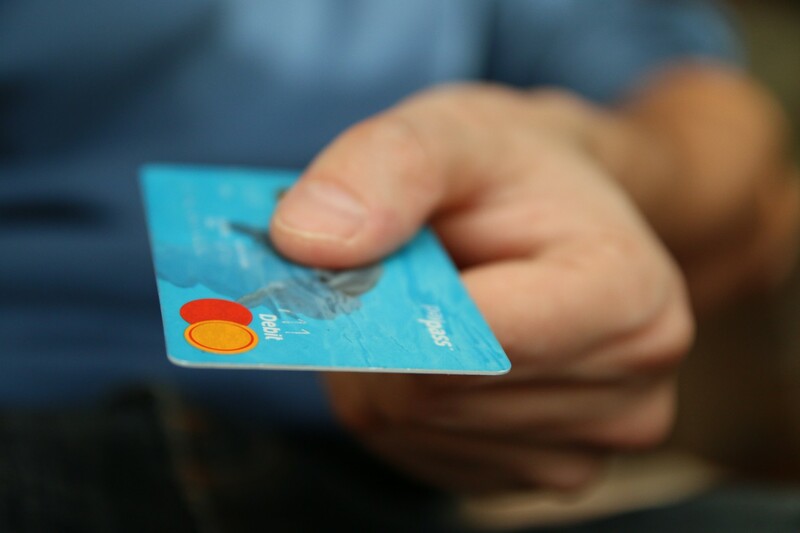 Soon enough, you’ll see an improvement in your credit rating. Many mobile networks today allow those who are struggling with bad credit to put up some cash deposit with their application. If the companies are paid up front, this significantly lowers their risk of letting out the money. The higher the amount of deposit, the more likely that your application will be approved. A family member or friend with good credit rating can actually help you obtain a mobile contract. 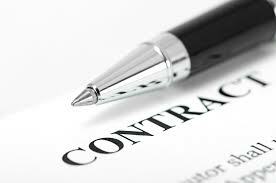 The role of the guarantor is to be your contract’s co-signer. They will promise in writing that they will shoulder the payments should you default, limiting the risk on the provider’s part. The guarantor basically puts out their name in order to vouch for you, and because they have good credit, they mean a lot to the provider and to your application. A sim-only contract is a contract in itself, only there’s no phone included. You may be disappointed, but it’s actually a very nice strategy to obtain a mobile contract. Since it’s hard to qualify for the most expensive handsets in your current situation, and getting cheap ones that come with the contract does not please you, your best bet is a sim-only contract. You can simply buy a decent phone that you can afford and use the sim. Not only can this save you a lot of cash, but it can also help repair your credit as you pay your dues timely. How to Get the Best Sim-only Contract?